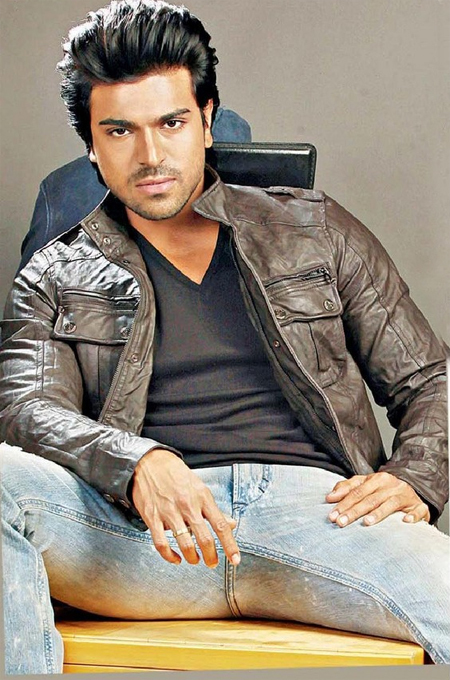 Ram Charan Teja’s new film ‘Yevadu’ new schedule will begin shortly. The makers are planning to erect a huge set of worth 70 lakhs in Annapurna Studios to shoot a song on Ram Charan, Kajal Agarwal and others. Yevadu is being directed by Vamsi Paidipally and produced by Dil Raju on Sri Venkateswara Creations banner. Thaman is scoring the music for this action thriller. Stylish Star Allu Arjun is playing a key role is the special attraction of Yevadu.